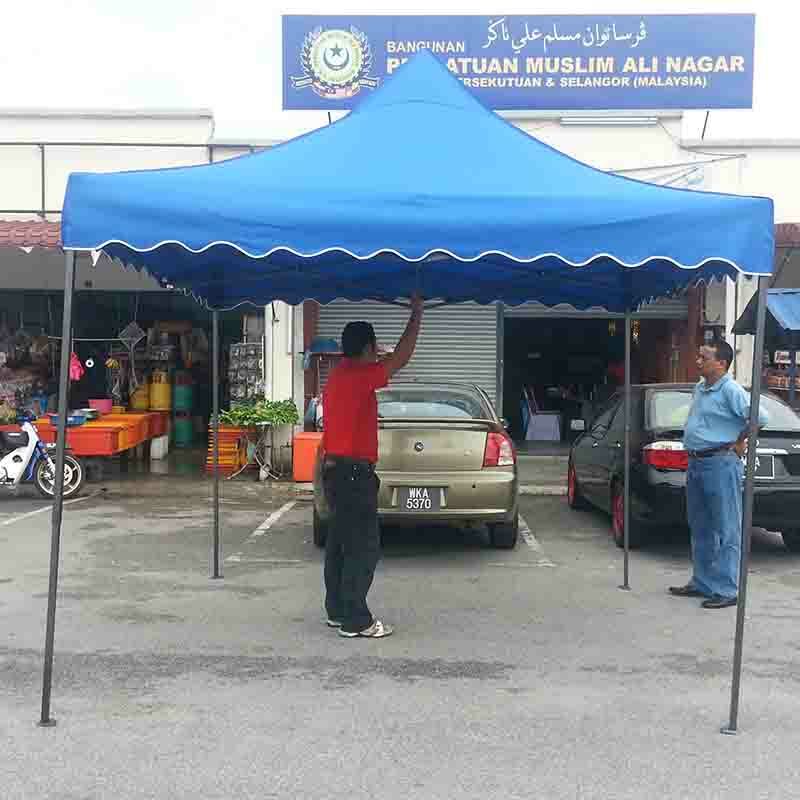 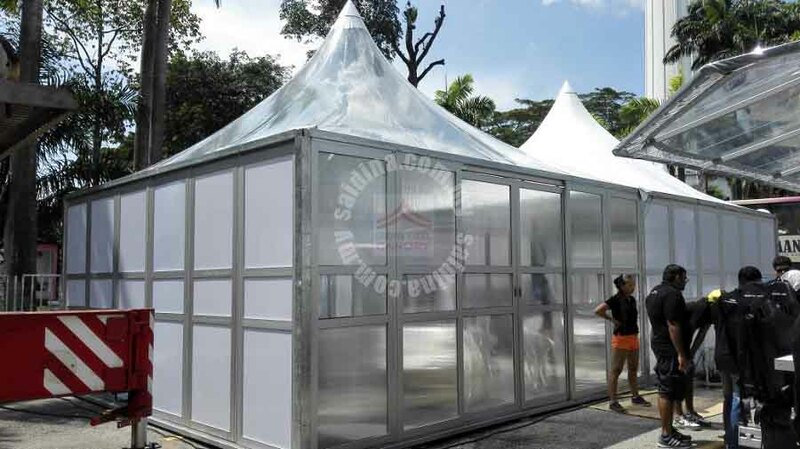 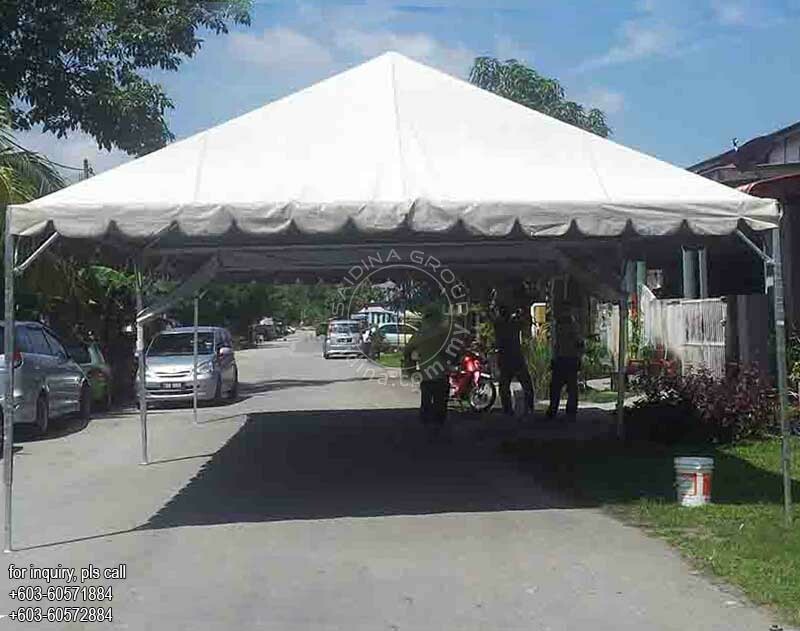 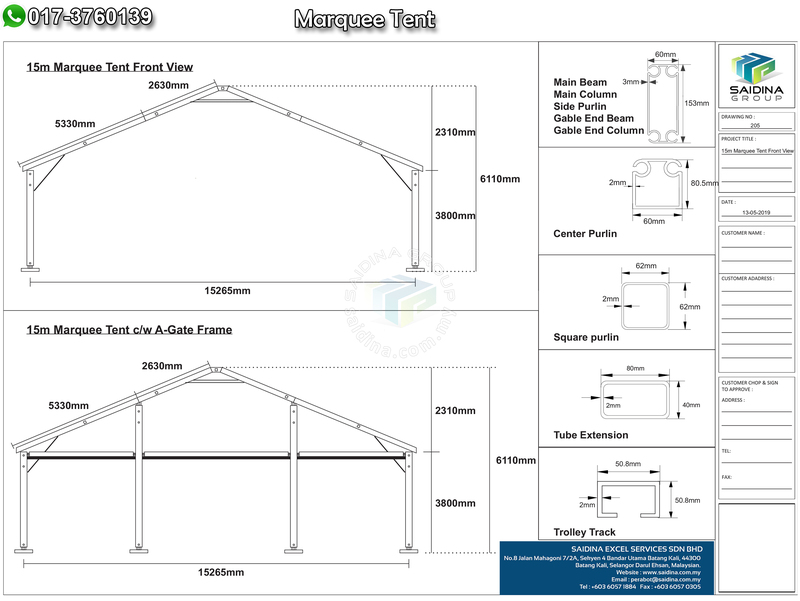 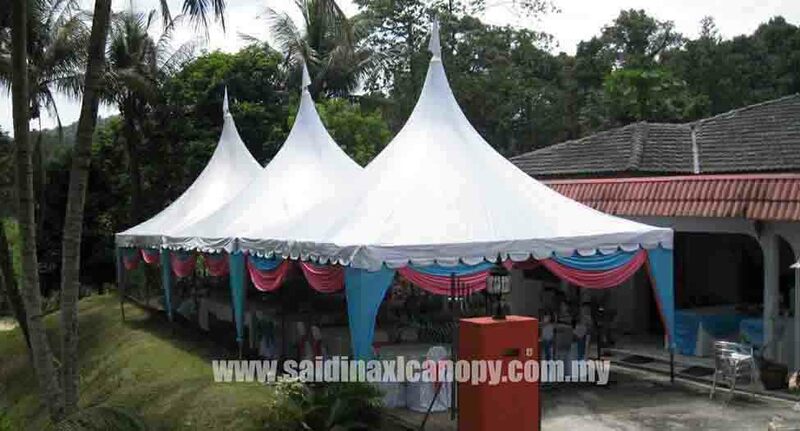 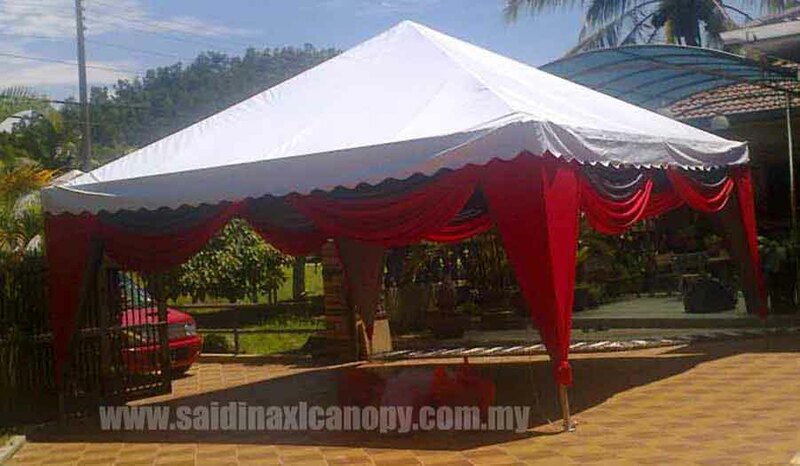 Pembekal Perabot dan Kanopi Utama Malaysia: What is Tent and Canopy? 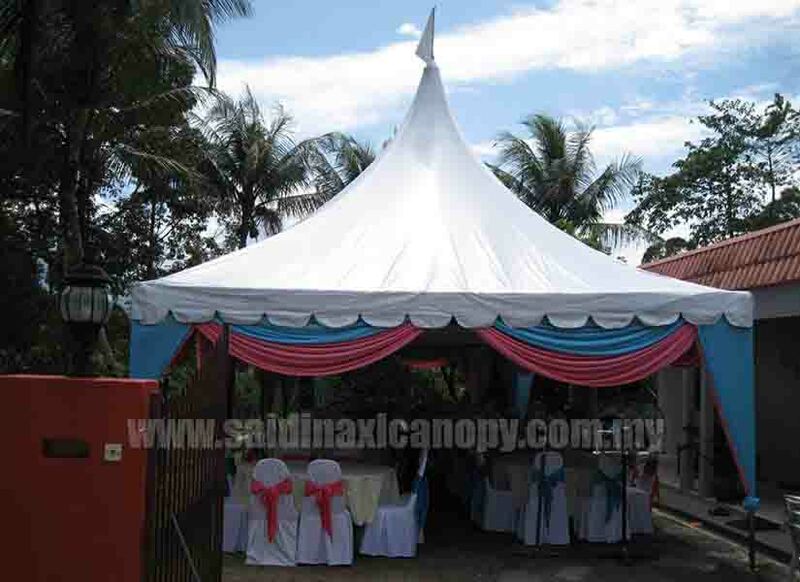 The use of canopies is worldwide. 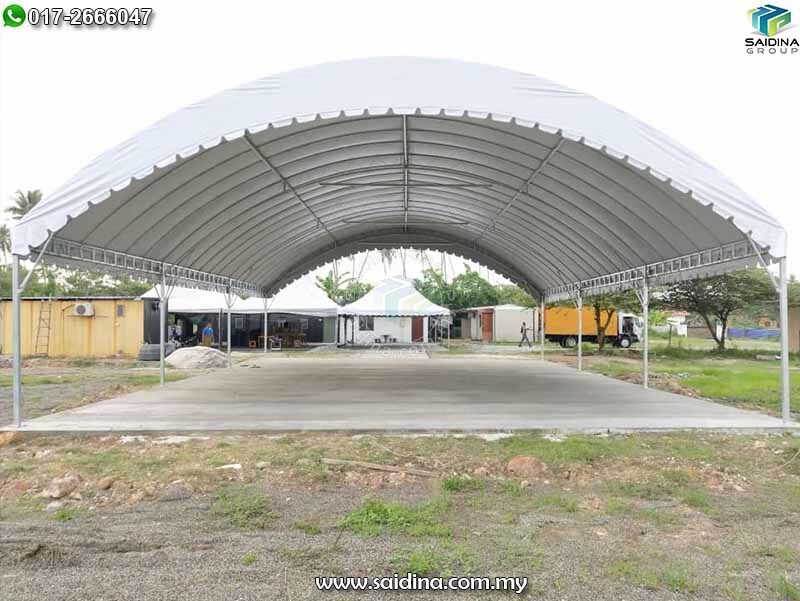 Applications for use only seem to be growing. 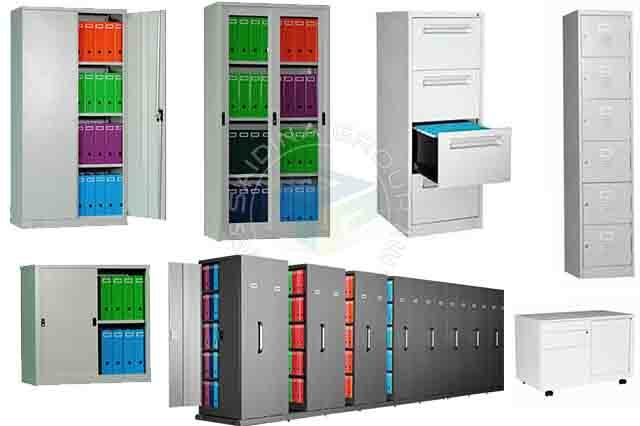 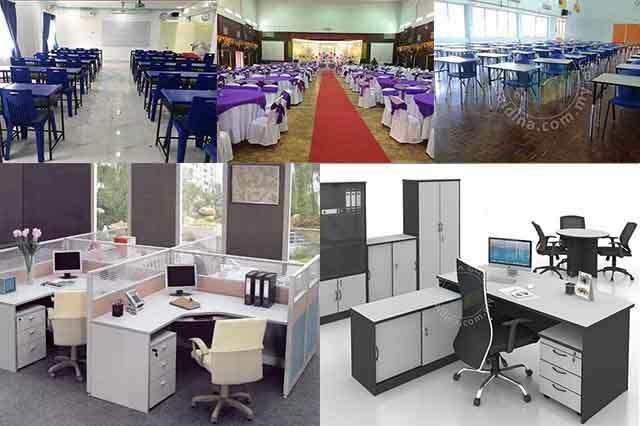 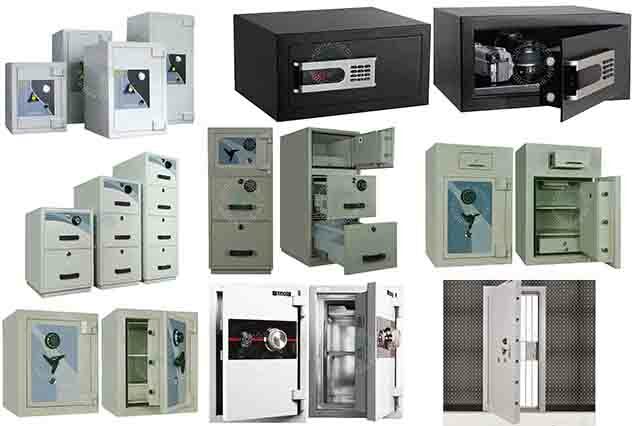 There are companies that provide specialty services and a limited supply of products. 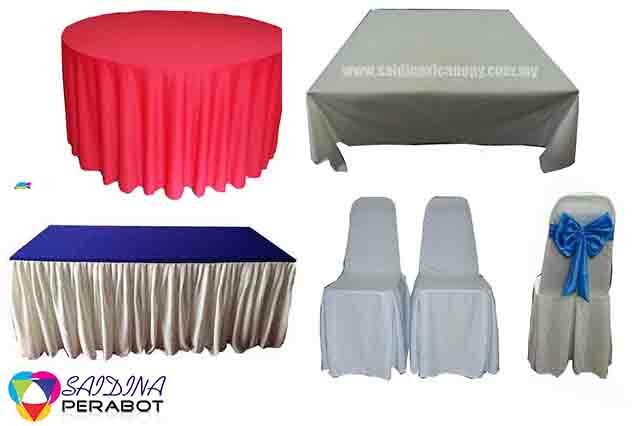 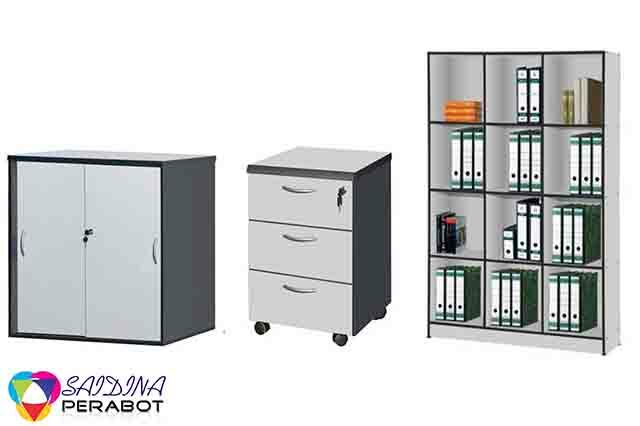 When you need a variety of products or differing quantities, or specialty colours, your best bet is to find a service that provide diversity and quality product with affordable price list. 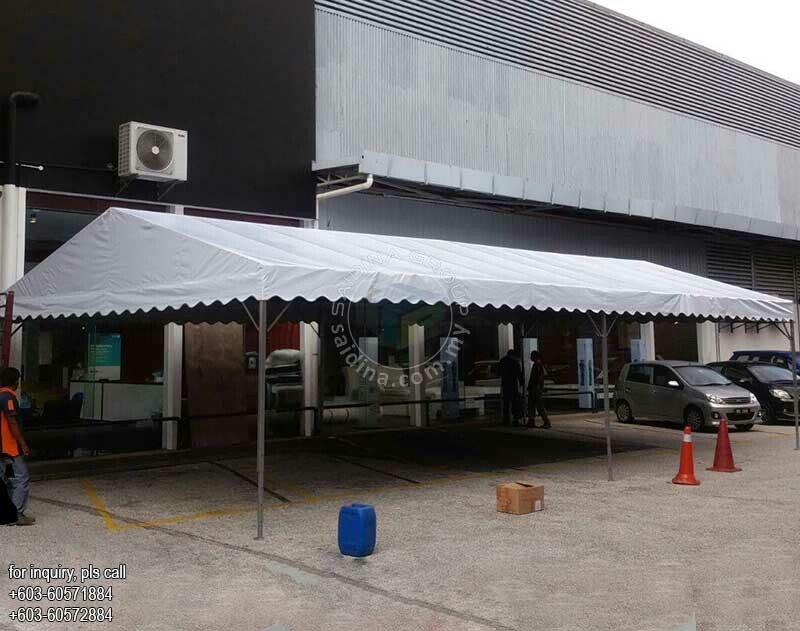 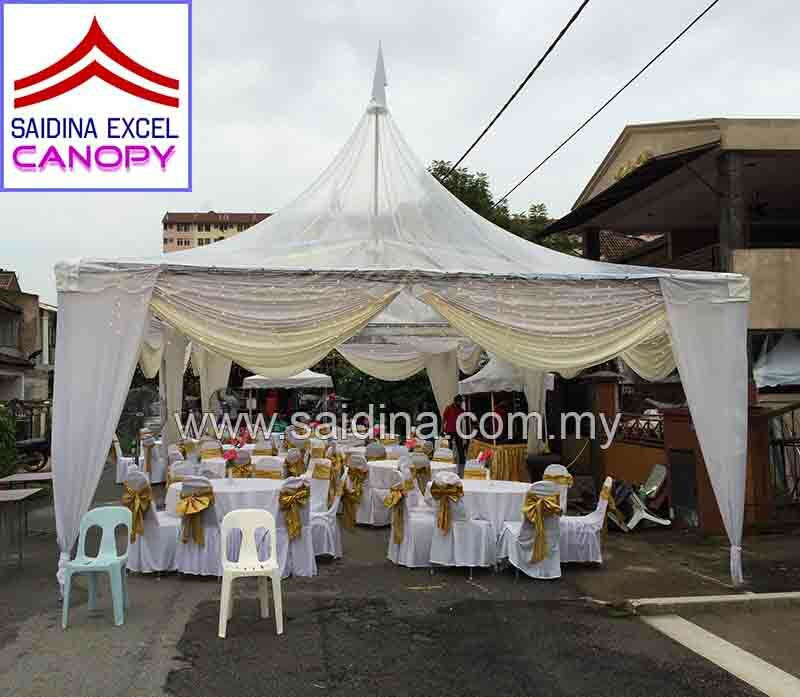 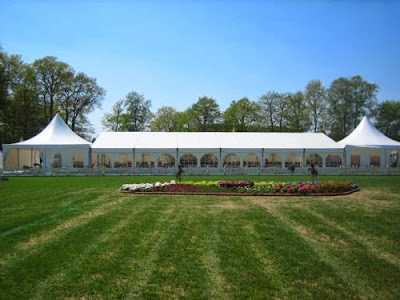 Although there are lots types of canopy provided in our service, but yet you come up with your own design, where, our service can make your dreams a reality. 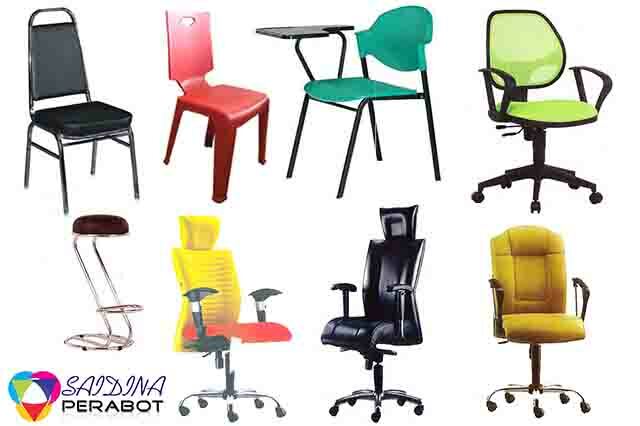 Using quality products to fit your needs you can have most anything in the colour of your choice. 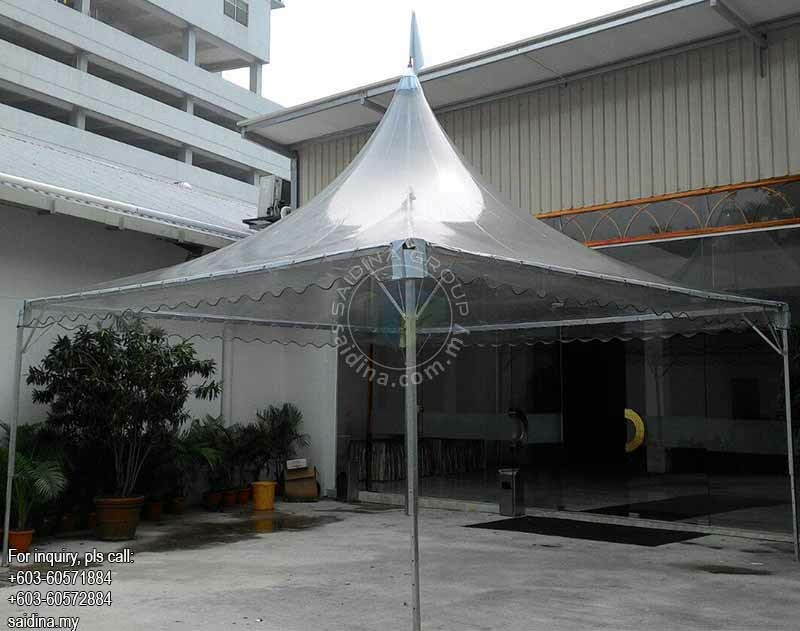 Thus, the best benefit of dealing with our canopy service is you can have your dreams come true. 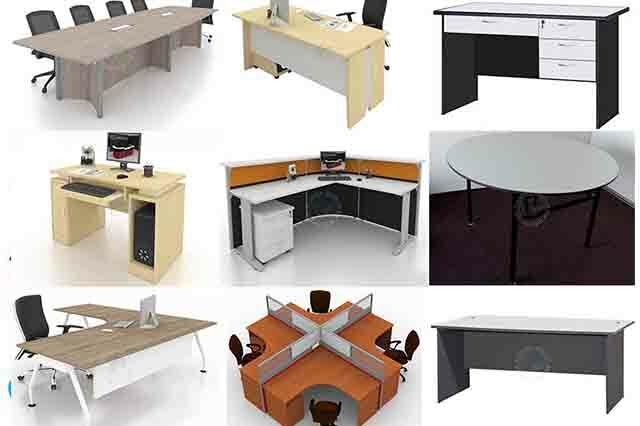 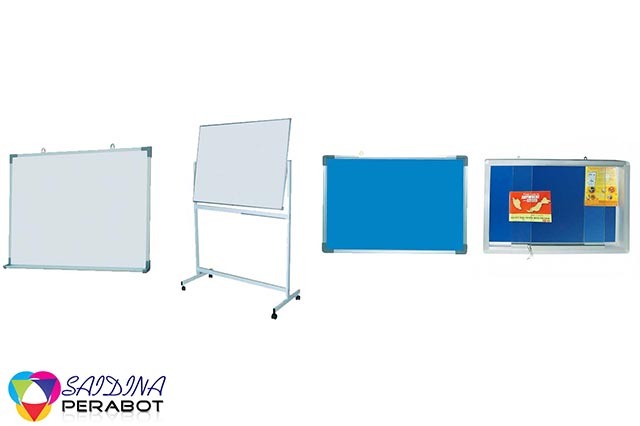 Spend some time online looking at all of the different products available. 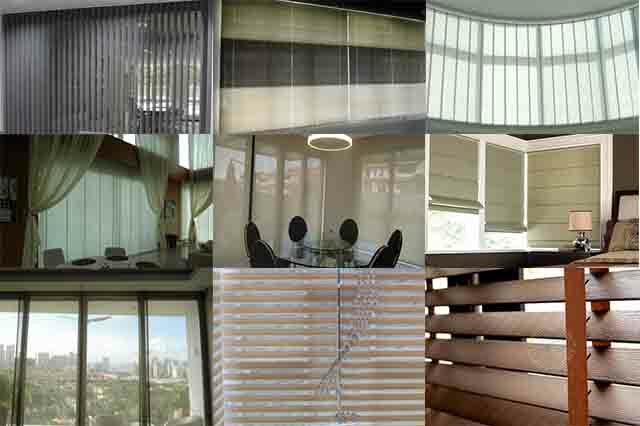 If you don’t see what you want, call and talk to our representative.